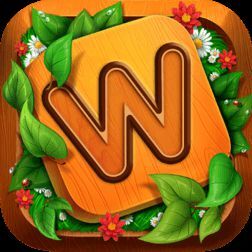 Word Park is an addictive word games for all word connect puzzle game fans. With hundreds of unique levels, fun is guaranteed. Word Park is the latest top-rated word game from Apnax (the makers of Word Snack). This app is available for free on Google Play and iTunes. The game is well made and beautifully designed. Your task here is to discover all the hidden words. It starts out very easy but gets challenging quickly. First try to solve yourself level 132, but if you get stuck and cannot move on, we have all the correct answers for this level. Next level: Word Park level 133. Enter the level number in the box. Hope you like our effort to help you with the answers to Word Park level 132 .